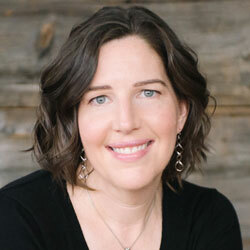 Elizabeth Ross Holmstrom is the Founder and President of BreakTogether. Elizabeth founded BreakTogether to improve health and work in office/tech environments. 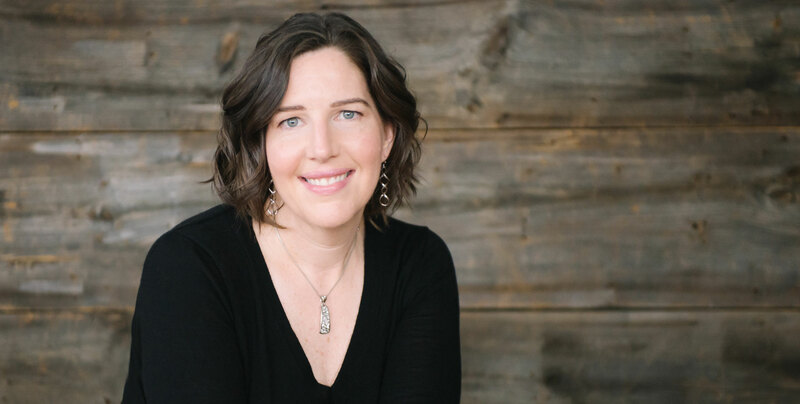 With twenty years of health and wellness design experience, most recently as VP with a national bank and 26,000 employees, she’s witnessed the power of mindfulness. We’ve spent decades creating new ways to connect 24/7, leading to significant increases in stress-related illnesses. Her proven methods help people work better in 2-10 minutes a day, unplugged. When she isn’t practicing, she may be mountain biking on the nearest wooded trail and singing along the way. Several years ago, Elizabeth was given the opportunity to manage a new program that lead 70 different work groups. On one of their monthly calls, someone on the client team berated members of her team over something insignificant and Elizabeth had to change conversation topics. After the group call was over, she took a walk to calm down before meeting with this person one-on-one. During their call, Elizabeth stood up for herself, despite her fears, and ended up forming a very good working relationship with that person. Elizabeth searches for strengths in others. She feels it is always best to work on the things you are good at, and collaborate with others on the things you aren’t good at. Elizabeth is thrilled about her new website updates. Now that she has a clearer product and a clearer path to describe, she is excited her website will reflect that. Elizabeth struggles prioritizing her to-do list. She needs to focus on important tasks and not get sucked into other things when she logs on. Elizabeth is compassionate and always strives to listen and understand where people are coming from so she can better serve them.